The modern Chrysler 300c wedding car is also referred to as the Baby Bentley. 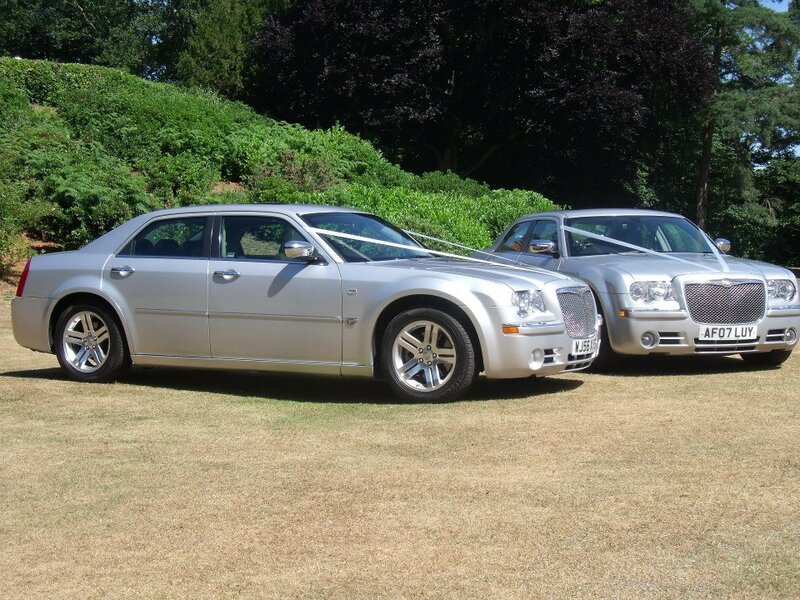 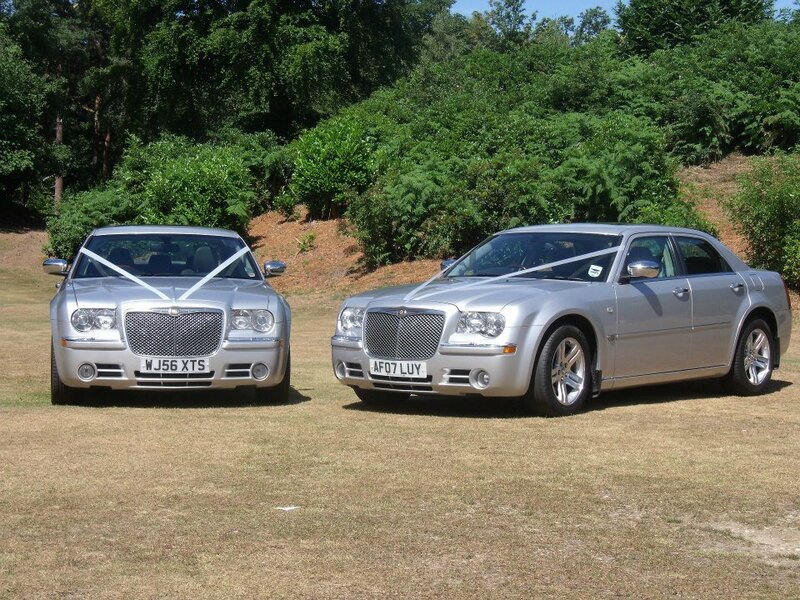 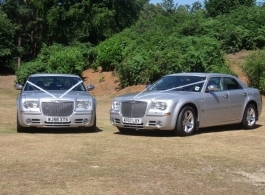 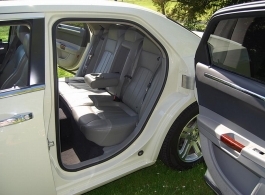 The Silver Chryslers are a luxury modern wedding car and come with a traditional all leather interior. 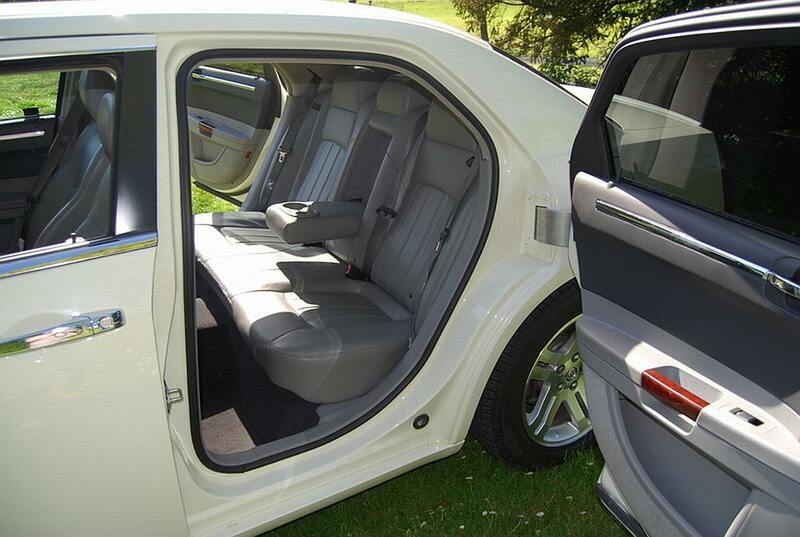 Please note that the price stated is for the chauffeur driven hire of one car, please ask if you wish to book a matching pair.